I really appreciate how ‘Bakwit Boys’ turned out, and what it could also be championing for the local music industry. Although being too overtly familiar by paper, it’s almost impossible to not forgive some of its creative misses. Everything feels nicely weaved together, and quite lovely. In the film, a band of brothers (Vance Larena, Nikko Natividad, Ryle Santiago, Mackie Empuerto) were discovered performing on-stage by Rose (Devon Seron), a musician who took interest on the siblings group, and eventually offered help in recording their music for many to hear. I found myself recalling the musical Rock of Ages while watching this. There are similar beats on both for sure, but I keep asking myself how something so conventional and obvious could still work, even for a setting untested for this type of material. 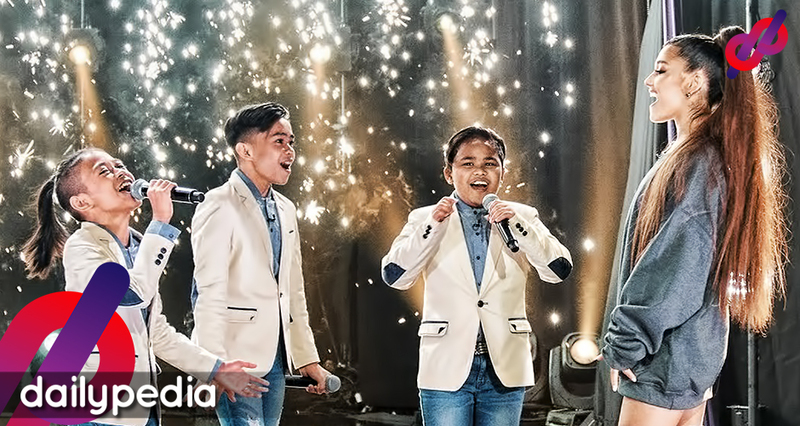 ‘Bakwit Boys’ never really worked because of its songs (composed by the talented Jhaye Cura), it is what it is because we are rooting for the underdog struggles of our four brother leads. Everyone at the screening are cheering on their temporary success because there’s never any shortage of flaws or decency in their own traits. It could be sweet and all, but it also ended on a thought that this temporary success could quickly revert our characters on a path we never want them to see. I wasn’t completely sold over the love story subplot, which was played along even until after the ending of the film. 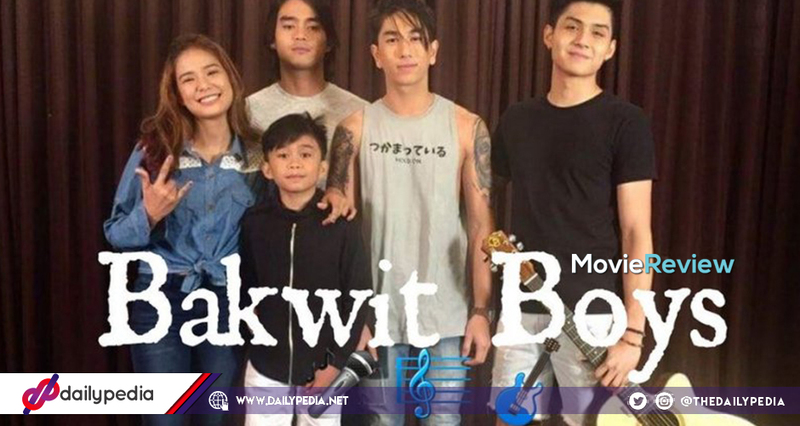 If writer-director Jason Paul Laxamana could have just focused on the interplays of the “Bakwit Boys,” (or the musical alias of the brothers as a group) then I think this film would feel more natural and effective. But what we got so far was really good. I admire that the goal of the film goes beyond just representation of regional culture, and I can’t wait to witness how its message will grow in conversations outside cinema.